With the encouragement of Pierre Cochereau, Philippe Lefebvre began organ studies at the Conservatoire de Lille before entering the class of Rolande Falcinelli at the Conservatoire de Paris. 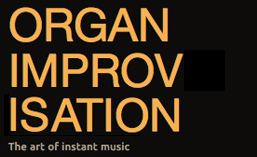 He won the premier prix for improvisation at the international Lyon competition in 1972 and then the grand prix for improvisation at the international Chartres competition. In 1976, he was appointed organist titulaire at Chartres cathedral. 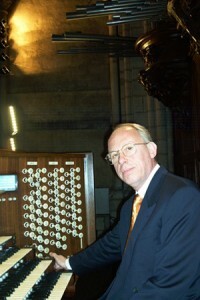 In 1985, Philippe Lefèbvre was awarded the post of one of four titulaires des grands orgue of Notre-Dame, Paris alongside Yves Devernay, Olivier Latry and Jean-Pierre Leguay, following the death of Pierre Cochereau. This entry was posted in Organist and tagged Chartres, French, Lille, Lyon, Notre Dame, Paris, Philippe Lefebvre. Bookmark the permalink.